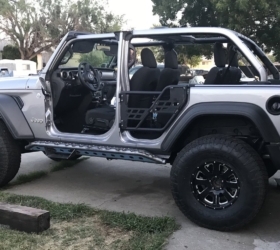 Sit down, folks. 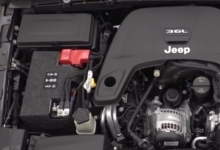 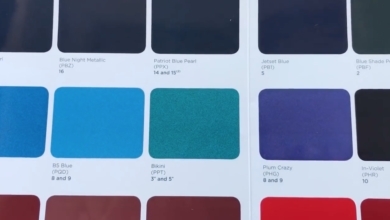 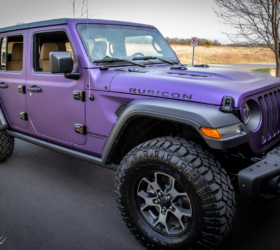 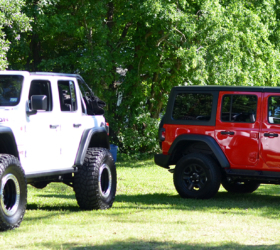 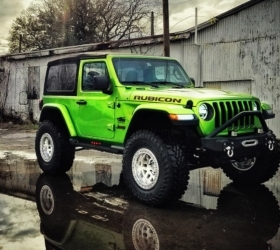 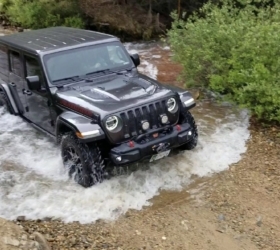 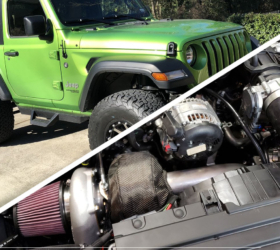 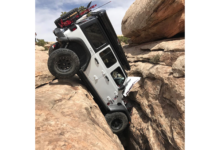 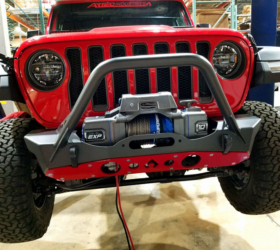 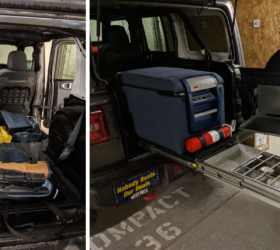 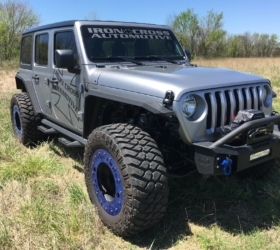 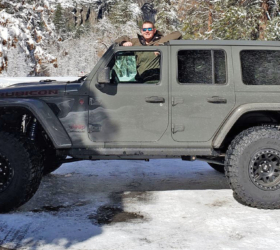 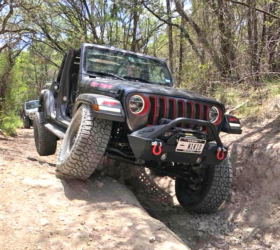 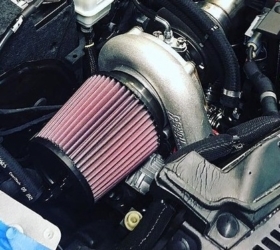 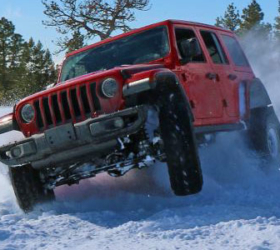 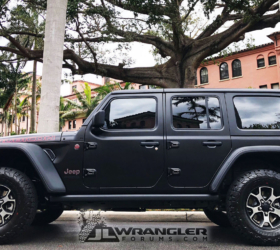 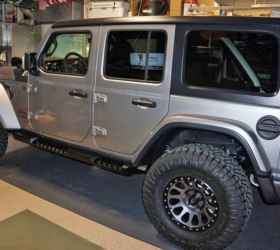 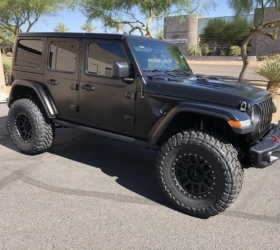 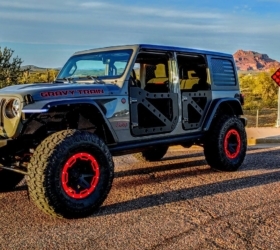 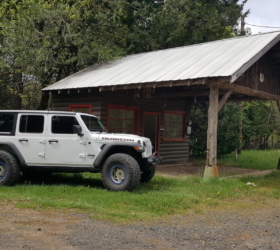 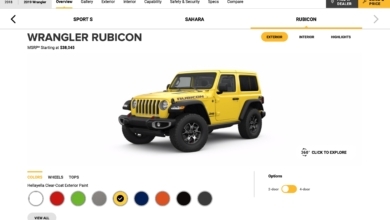 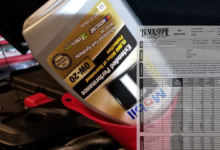 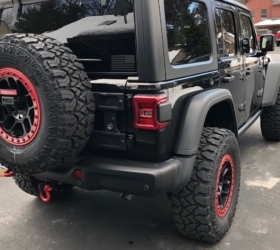 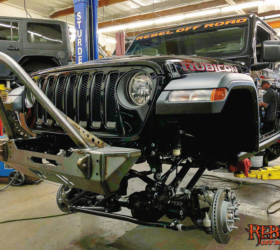 One of our members has posted what we’ve verified with our sources to be the actual 2018 JL Wrangler Unlimited Rubicon (click here to see both images)! 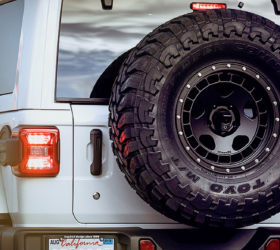 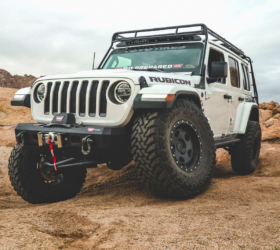 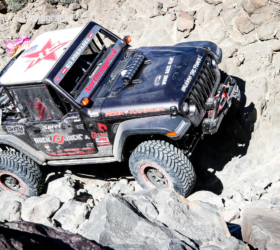 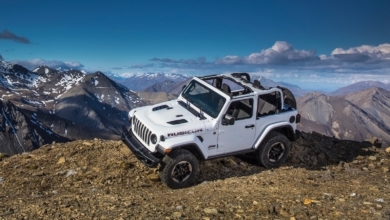 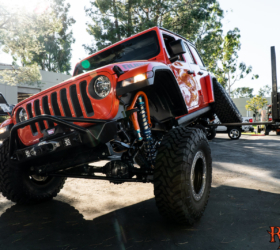 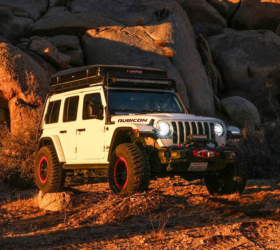 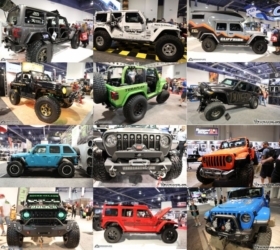 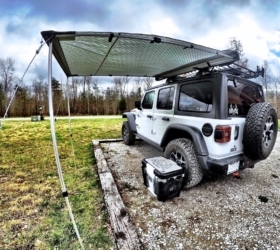 Take a look at the full list changes including front and rear full-cage views of the 2018 Wrangler Unlimited (JLU) Rubicon and let us know your thoughts!